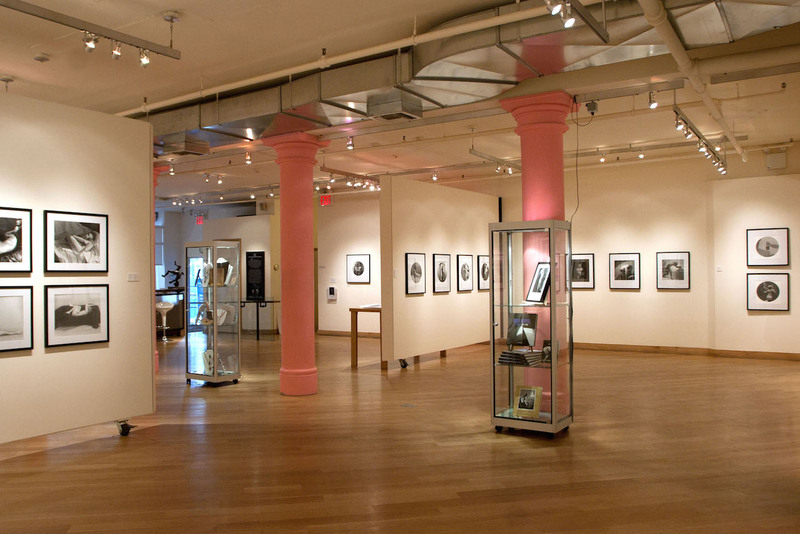 The Leslie-Lohman Museum of Gay and Lesbian Art announced yesterday a major expansion of its current Soho space that will result in the near doubling of the young institution’s footprint. The museum plans to take over the new space in spring 2016, bringing its total space to 5,600 square feet. The first art museum in the world devoted only to LGBTQ art, the Leslie-Lohman Museum opened four years ago and even today still stands as the only one of its kind. The newly renovated space, directly adjacent to the museum’s current 3,300-square-foot space at 26 Wooster Street, will exist as a separate gallery, allowing the institution to present two exhibitions simultaneously, as Director Hunter O’Hanian told Hyperallergic. As a result, the museum will no longer have to close during installation and deinstallation periods. That also means the museum will be able to bring greater variety to its already very wide-ranging exhibitions programming, as O’Hanian explained. Its upcoming show, for example, will explore the theme of desire through photo and video work from 14 international, contemporary artists; previous exhibitions have documented the gay subculture that thrived around the Hudson River piers, focused on the works of Paul Thek and his associates, and highlighted the stitched works of John Chaich. Accompanying the museum’s increased exhibition schedule will be a greater frequency of talks and lectures — such as its ongoing Speakers Series and other educational programming. The museum, for example, will begin planning its first Family Day this fall. The expansion is a sign of the institution’s edging towards possible ownership of its own building one day. According to O’Hanian, the museum intends to remain in the doubled space for three to five years, after which point it will look for an even larger space, whether through renovations or in a new building, which may mean relocation to another neighborhood. New York City may also be home to a National LGBT Museum one day: since 2007, there’s been a push to establish one in Washington, DC, but its founders, the Velvet Foundation, now envision an opening in New York instead. With that institution still unrealized, however, the Leslie-Lohman Museum is really the only establishment of its kind in the US, if not in the world. Other efforts to highlight the histories and art of LGBTQ creatives have been taken up by the grassroots organization Pop-Up Museum of Queer History — also based in New York — although its volunteers stage their installations in temporary spaces. The Leslie-Lohman Museum itself was started in 1969 as a private collection by co-founders Charles Leslie and Fritz Lohman in their loft, but four decades later it received accreditation as well as a donation of $10 million.